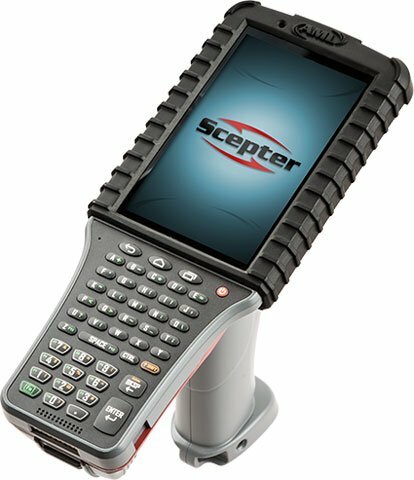 The ScanPal EDA50 will bring an exceptional user experience that provides real-time visibility into business-critical information. Workers on the retail floor will have the ability to access, as well as capture and send crucial business information in real time. The Honeywell mobile computer is also an effective unified communications tool for healthcare professionals. Comes with ability to support Voice over Internet Protocol phone calls over hospitals’ wireless networks allowing you to save cost on cellular contracts. The ScanPal EDA50 has an ergonomic easy-to-use modern touchscreen design with the latest advances in modern mobile technology. 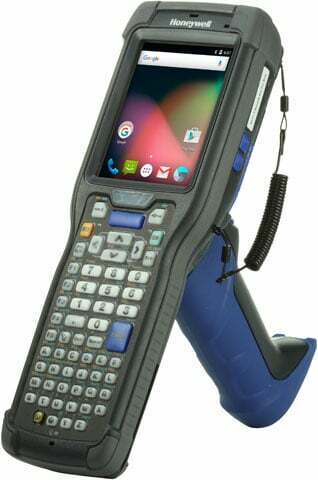 This mobile computer is designed to withstand heavy use and users can count on ample battery life for a full shift through superior battery management. Powerful Platform: An Industry leading Qualcomm Snapdragon 410 processor with 1.2 GHz quad-core CPU enables fast access to business-critical applications. 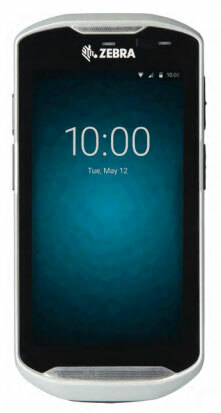 Large Touchscreen Display: Large, 5in (12.7) Corning Gorilla capacitive touchscreen is readable both indoors and outdoors, and works when used with wet hands. Lightweight, Ergonomic Design: Lightweight design offering the user the perfect combination of durability, comfort, convenience and portability. Small enough to fit conveniently into a pocket. Long Battery Life: Featuring small battery technology, the ScanPal EDA50 device can power through a full shift and beyond. Multiple-Device Connectivity: ScanPal EDA50 devices can be easily connected to multiple devices, enabling support for more use cases and applications. VoIP Support: The ScanPal EDA50 device supports Voice over Internet Protocol over a wireless network. Datalogic announces the Memor X3 HC mobile computer for healthcare. This new offering provides healthcare professionals a safe and easy way to scan bar codes in a hospital or clinic. The Memor X3 HC is lightweight, pocketable, extremely durable, and resistant to the major chemical cleaners used in the healthcare ecosystem. This mobile computer is equipped with an advanced 2D imager and features Datalogic’s patented ‘Green Spot’ technology for good-read feedback. The device has a sharp 2.4 inch display and long-lasting batteries, all in a form factor and weight that makes it a truly portable assistant for any healthcare application. It offers enhanced Wi-Fi connectivity with IEEE 802.11 a/b/g/n, supporting higher WLAN throughputs with improved reliability in both 2.4 GHz and 5.2 GHz bands. 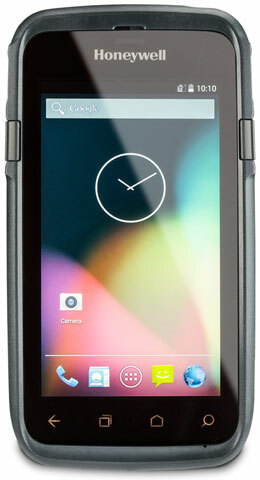 The Memor X3 HC mobile computer is a rugged device featuring IP54 sealing with a 1.2 m / 4.0 foot drop to concrete specification and is pre-loaded and pre-licensed with Wavelink Avalanche Device Management making it ready to deploy out of the box.